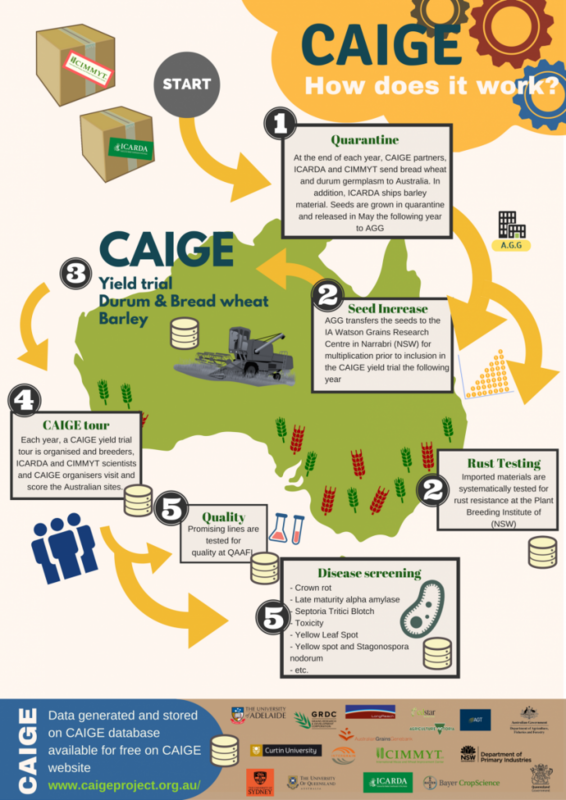 CAIGE stands for International Maize and Wheat Improvement Center (CIMMYT) Australia International Center for Agricultural Research in the Dry Areas (Icarda) Germplasm Evaluation. Each year, Australia receives new material from these two international research centres and have the opportunity to test these lines in various place across the country. The aim is to select the best genetic available, breed it and release it to the farmers. 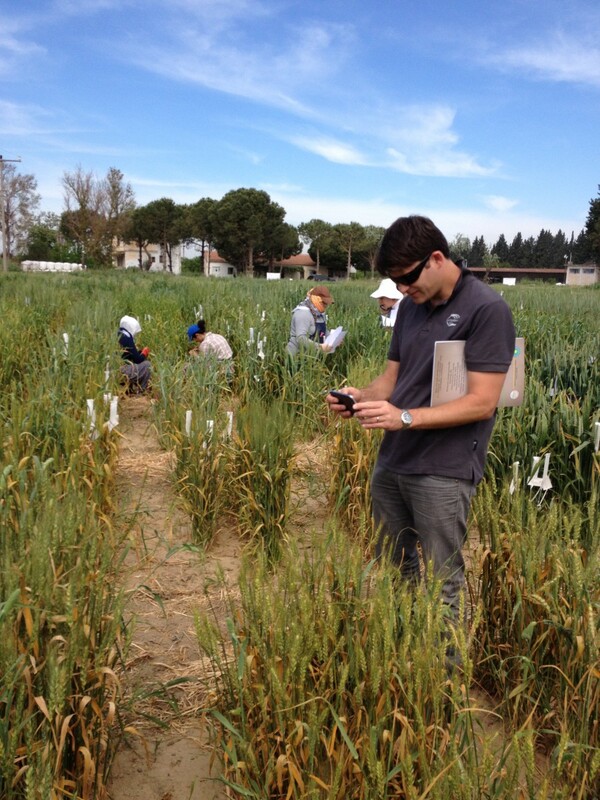 Moreover, CAIGE tries to select lines with disease resistance and stress tolerance. We aim for transparency and make our data available for all breeders involved with CAIGE. If you would like or are interested to join us, please do not hesitate to contact us. 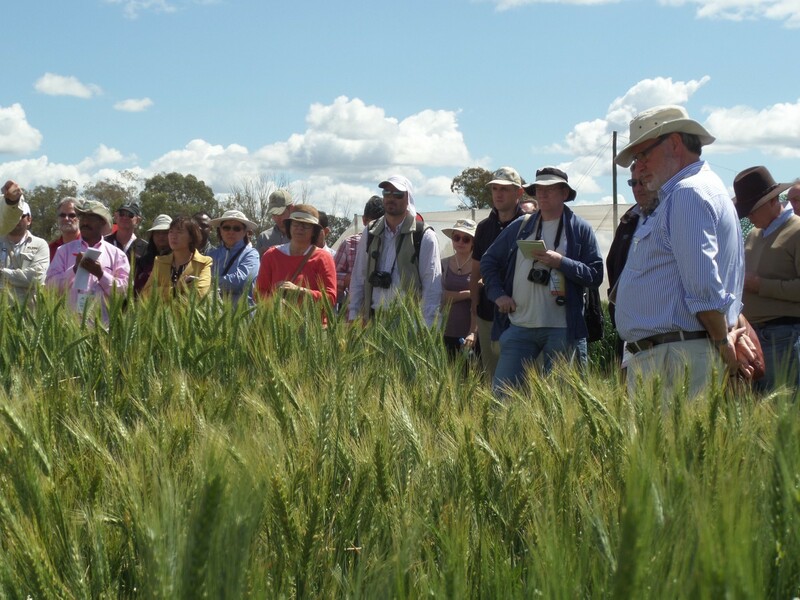 The Grain Research Development Corporation (GRDC) helped to establish the project 10 years ago. CAIGE started with only wheat and was an immediate success within the industry. Since 2012, barley and durum were included into CAIGE. Pulses was recently added to the project. CAIGE is growing every year with enthusiastic breeding companies such as Australina Grain Technology (AGT), Intergrain, Edstarts Genetics, LongReach Plant Breeders or Bayer crop science. In exchange of accessing CAIGE material, they undertake and manage experimental trials for the project.